Combining ultimate performance with a revolutionary new industrial design, HP Z Workstations deliver the extreme speed and massive expand ability that you demand to tackle your biggest challenges. HP Z840 and Z8 Workstations are the best video editing workstations for 4K video editing, visual effects or editing multi-camera video. 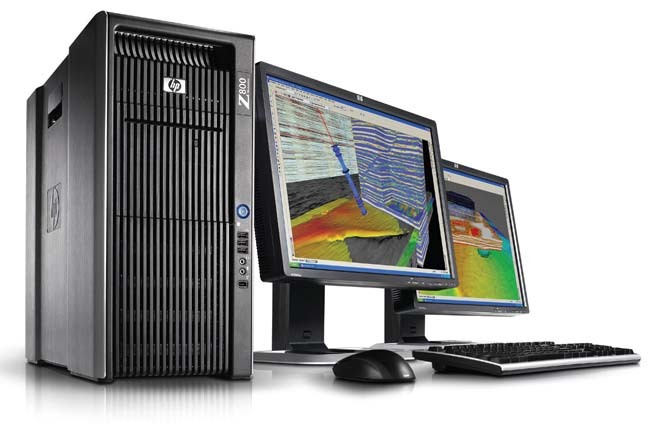 HP Z computers can handle process intensive tasks such as adding special effects and CGI, editing timelines, cropping footage, or rendering finished video to different formats. Their power will save you time and expense. 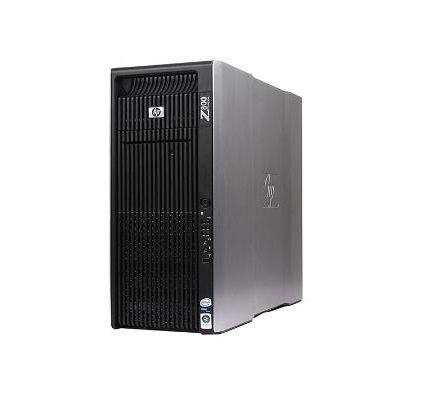 VFX Technologies offers HP Z8 and HP Z840 Workstations with a broad array of configuration options to best serve your needs.